UC San Diego’s coastal campus spans 1,200 scenic acres and all tours last up to two hours. Review the instructions below before arrival to ensure you arrive on time and park in the most convenient location. Where to Park? Depends When You Visit. Park in Regents Rd West Lot (P704) and pay for parking at one of the nearby kiosks. Take the North Campus Shuttle (the bus with the blue "N") to Price Center Loop. Exit the shuttle and follow the tour guides or signs to the Triton Center. Park in the Gilman Structure for free. Follow walking signs to the Triton Center. You must purchase a permit to park on campus Monday - Friday. Visitors who need hourly ($3/hour) or daily ($30/day) parking can purchase pay station permits. Triton Tours will need a minimum of 4 hours. Our tours are accessible for all visitors with disabilities. 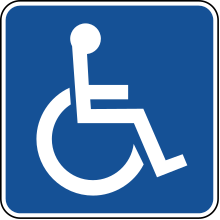 Be sure to review the parking information for disabled placards or license plates. Parking at meters is strongly discouraged. Meters do not allow enough time for you to complete a Triton Tour. 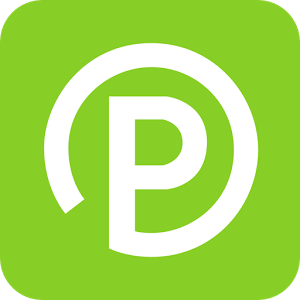 ParkMobile lets you easily pay for on-street and off-street parking right from your mobile device. You can also reserve parking ahead of time. Individuals who do not carry smartphones can also pay for parking with ParkMobile by calling (877) 727-5932. Ridesharing matches you with a nearby driver who will pick you up and take you where you want to go. Lyft is the app you use to get a ride in minutes. 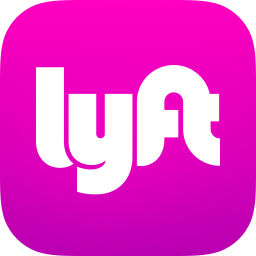 First time Lyft riders can enjoy $5 off your ride. Offer available to Friends and Family of UC San Diego. View the Triton Tours Map. UC San Diego is located adjacent to the I-5 freeway, between Gilman Drive to the south and Genesee Avenue to the north. Note: Using google maps, enter Regents Road West Lot into your GPS for navigational assistance. Triton Tours start at the Triton Center on the 1st floor of the Student Services Center (corner of Myers Drive and Rupertus Lane). There are three shuttles that easily transport you to main campus! Take the North Campus (Blue N), Mesa Nueva (Purple M), or Hillcrest shuttle (Red H) to central campus. To make your group transportation as smooth as possible, we recommend giving this information to your Transportation Department and bus driver prior to your tour date. Allow adequate time for construction on campus and getting to the Campus Tours Office. When unloading, please keep a close eye on your students. Ask the staff at the Triton Center front desk for a map upon your arrival. If you're not a prospective student, parent or counselor, public tours are perfect for you. For more tour information, parking directions or other questions, contact our Campus Tours Office at (858) 822-4750.